Perfect accessory for weddings! 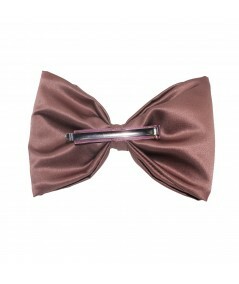 This hair clip is a large satin bow with structure and dimension. 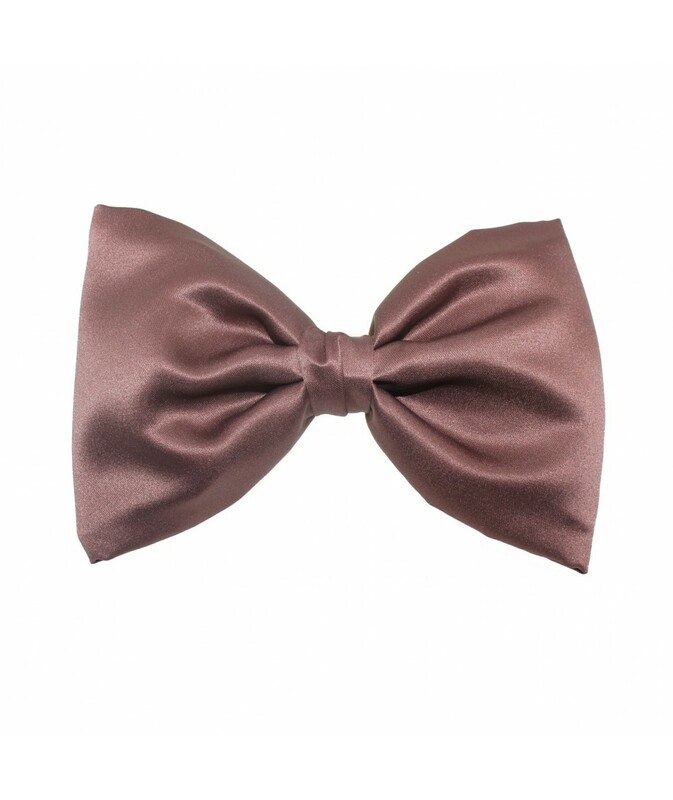 This couture styled bow measures across 7". 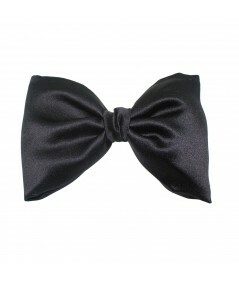 Wear it with your hair down or with an updo just clip at the side. Instant elegant style that is easy to use. A great solution for the bridesmaids.